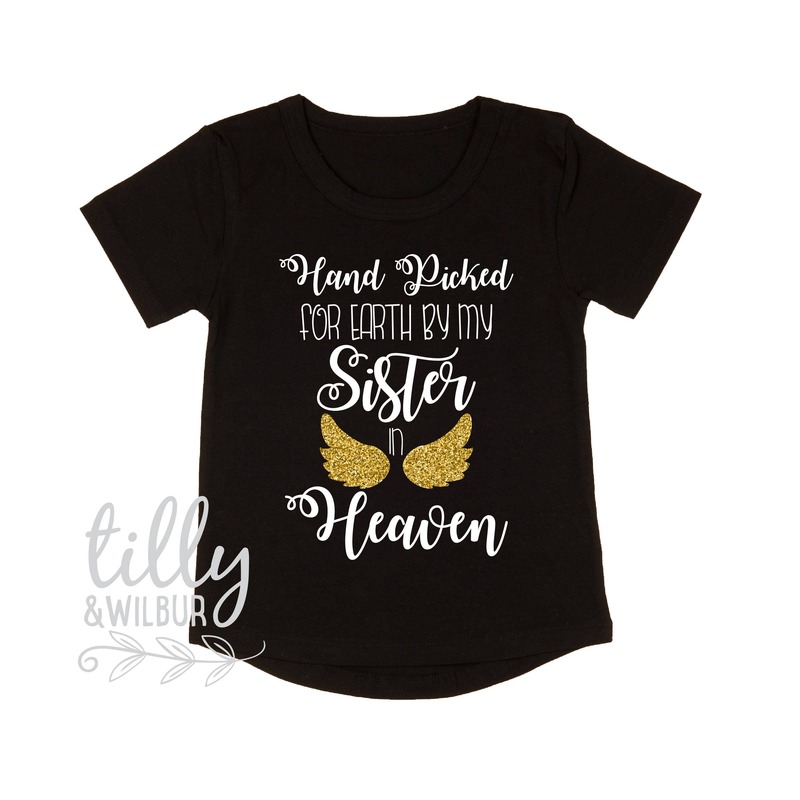 This sweet shirt (also available as a bodysuit) features the words "Hand Picked For Earth By My Sister In Heaven" however this wording can be personalised to your requirements. 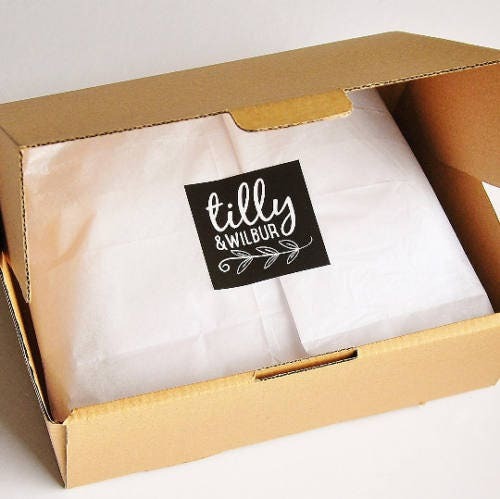 Printed on quality cotton, this design has been created with love and is printed to last. The shirt was perfect! Was custom made and express shipped! So thrilled!